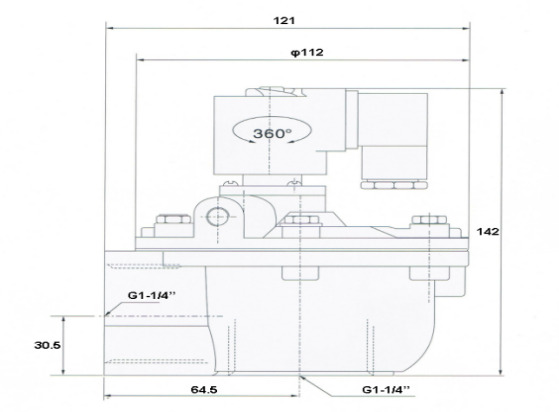 We specialize in the production of electromagnetic pulse valve, free of charge to provide technical advice. 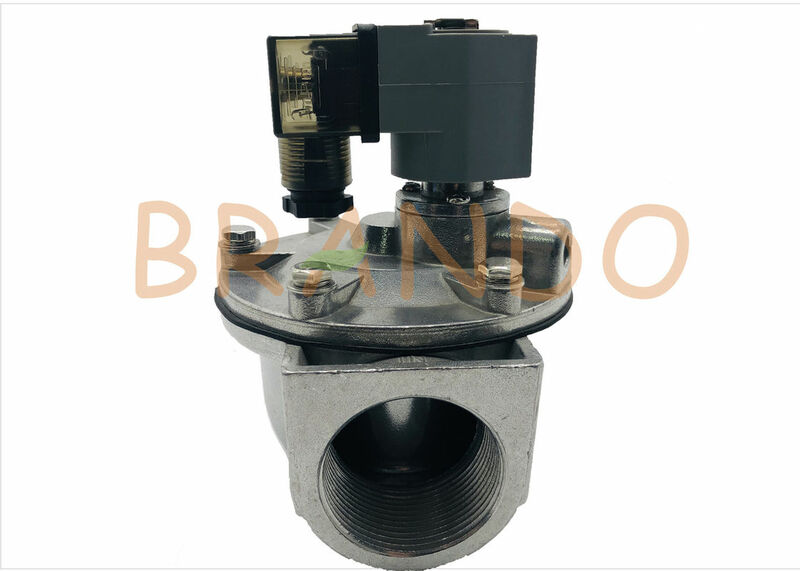 Our company operates in good faith and has certain guarantee for product quality.We supply pulse valves of all sizes,so if you are interested in purchasing, please do not hesitate to contact us. 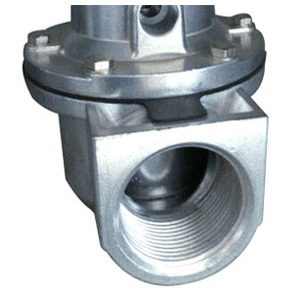 Right Angle type electromagnetic pulse valve, which is the Angle between the import and export of 90 °, suitable for gas blow pipe installation package and filter links, air flow and pulse injection gas source can provide to meet the requirements. 5. There is noise when the power is on the fasteners on the head become loose and tighten. Voltage fluctuation is not allowed, adjust the voltage. 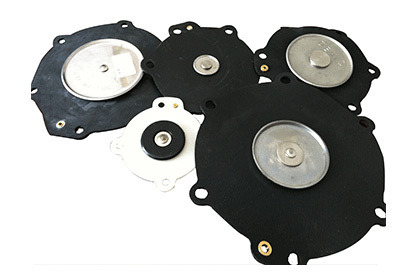 Iron core suction surface impurities or uneven, timely cleaning or replacement.